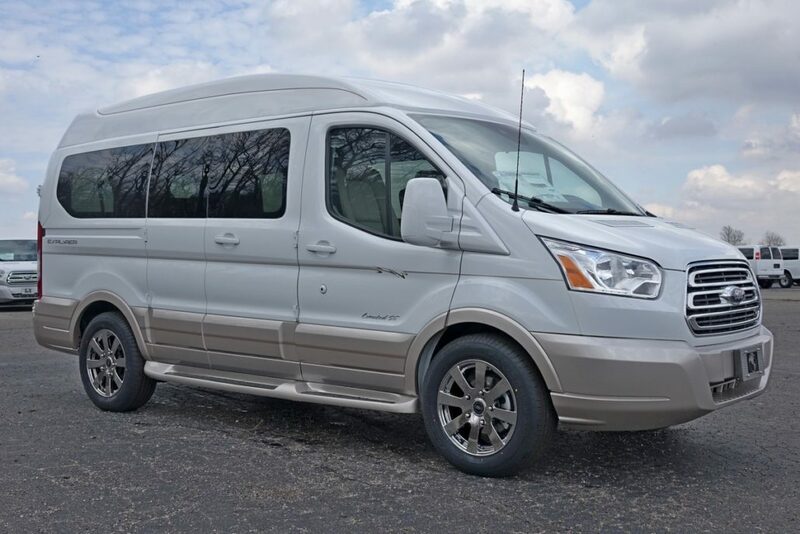 Spacious versatility to meet the needs of today’s busy lifestyle. 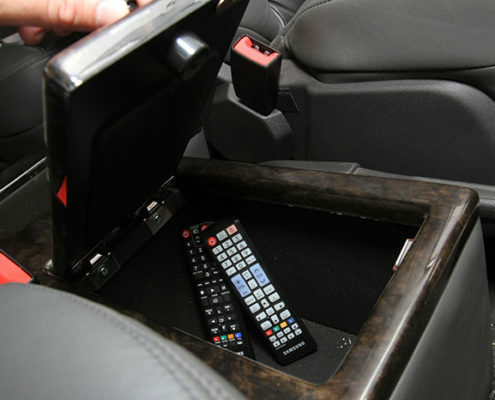 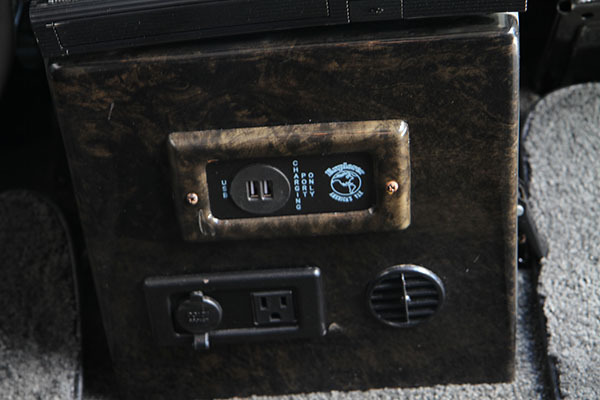 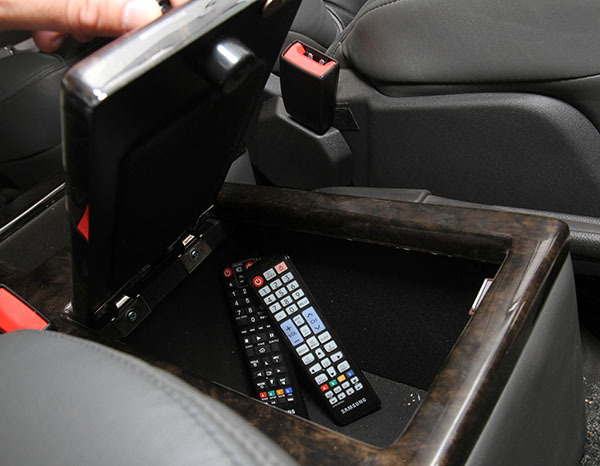 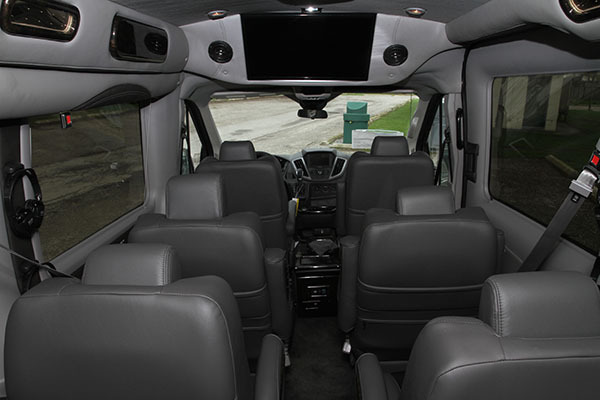 Plenty of current technology and entertainment options promise a pleasant journey for everyone. 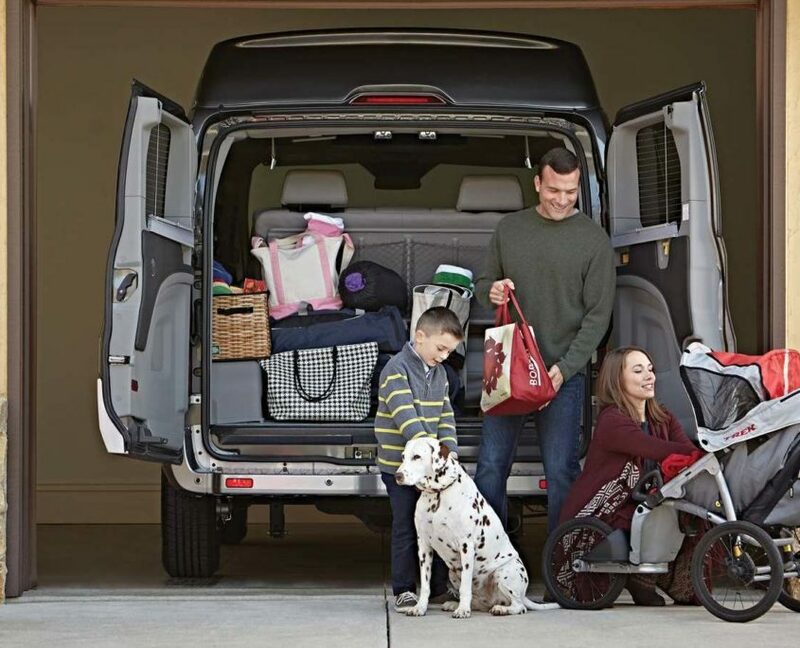 With the ability to move people, cargo, and plenty of towing capability, your destination is limited only by your imagination. 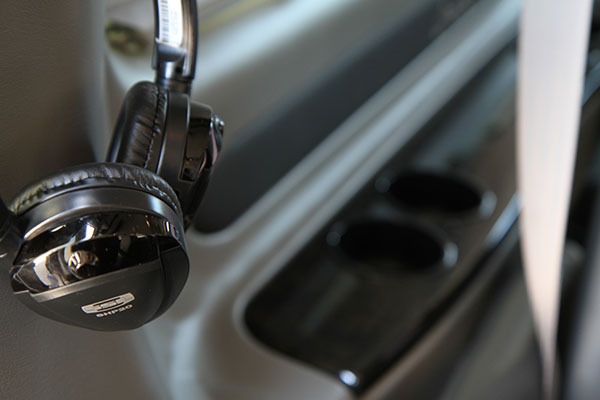 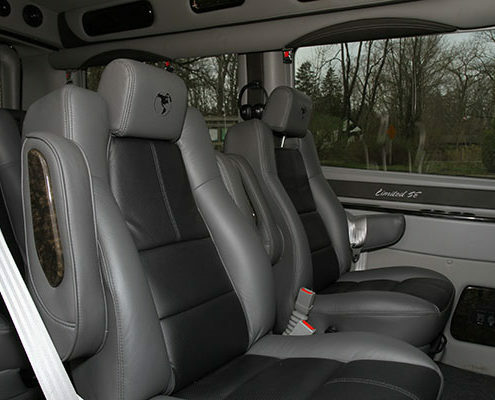 Luxurious surroundings crafted with both comfort and function foremost in mind. 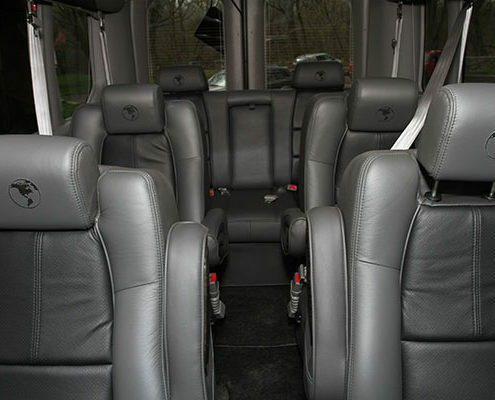 Choose from a suite of options that combine to provide a prestigious solution that leaves a lasting impression. 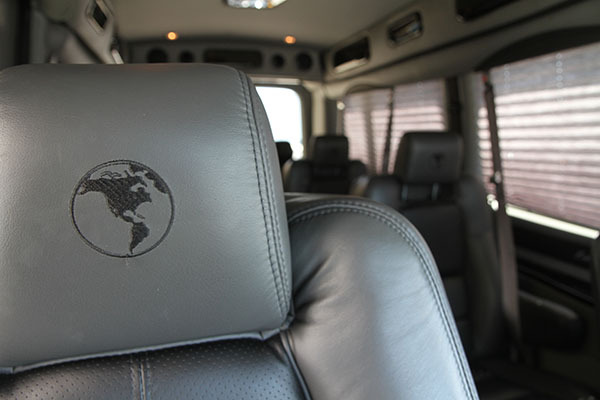 Specialize in providing corporate and luxury transportation services. 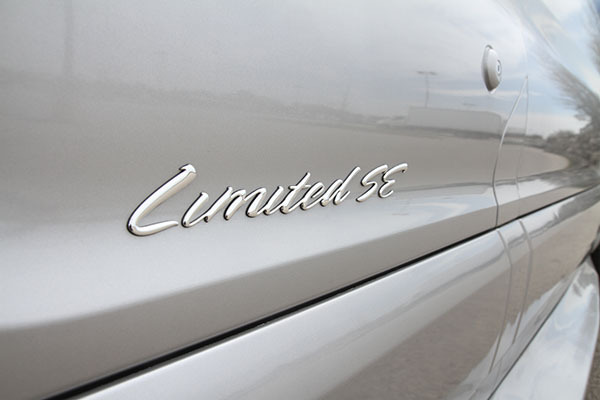 Bespoke quality. 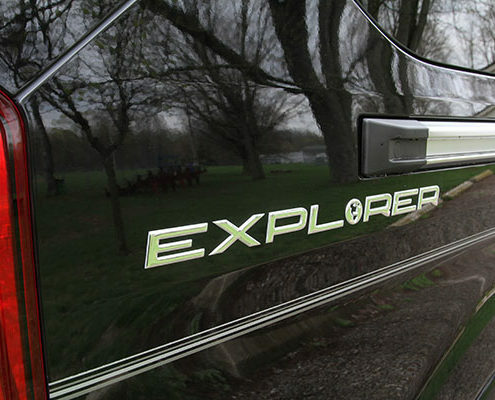 Custom experience. 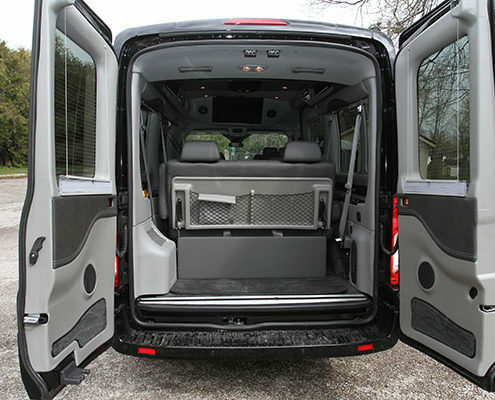 Spacious versatility that accommodates a variety of needs. 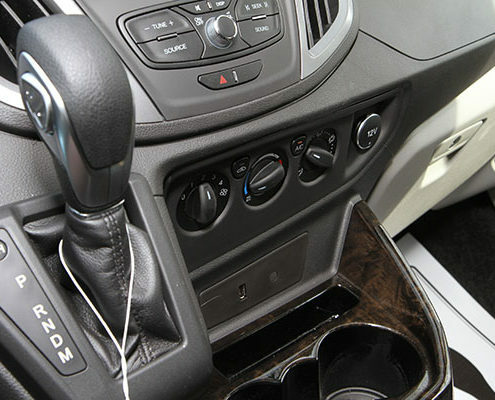 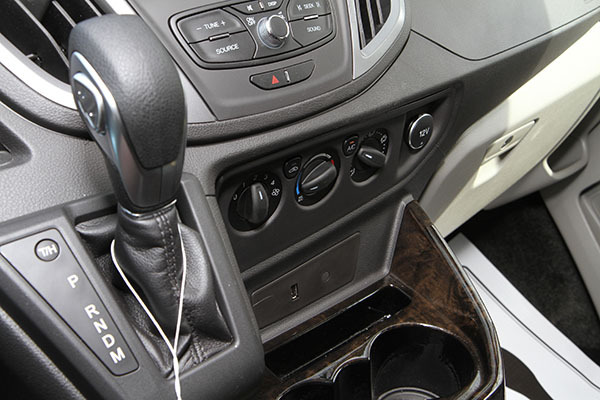 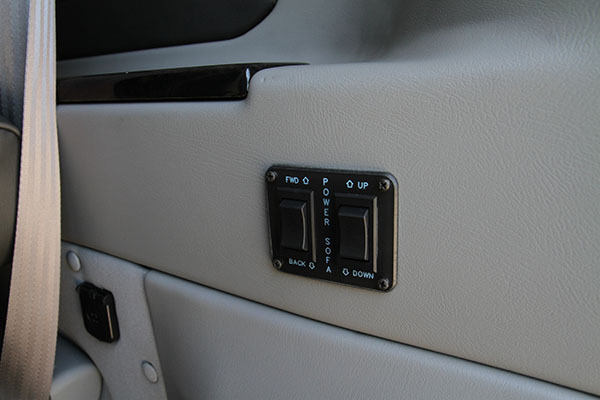 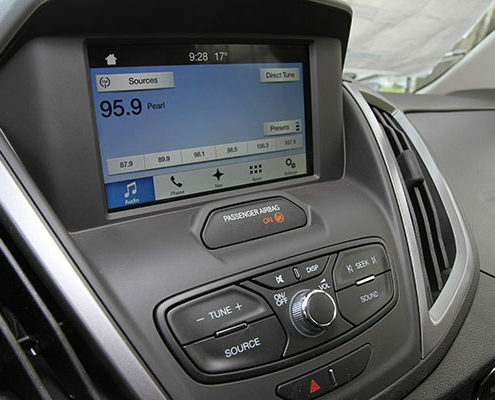 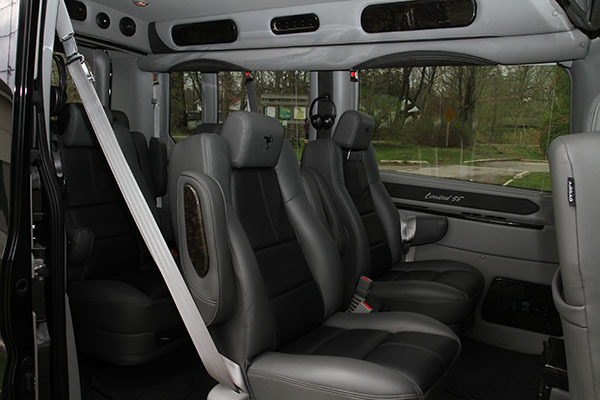 Features combine with the level of comfort you deserve. 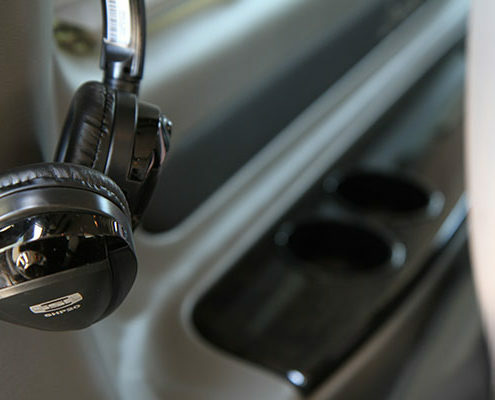 Rethinking function without compromising style and comfort. 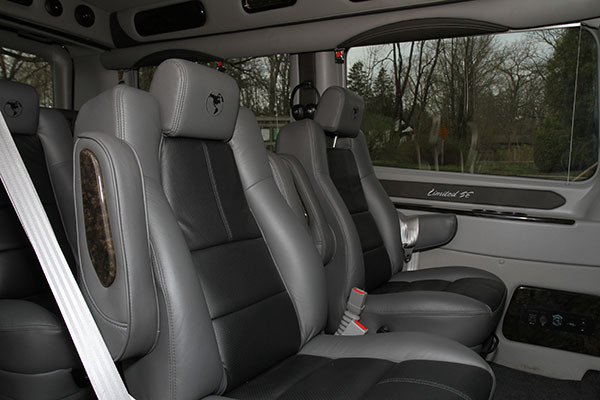 Your journey begins here…in ultimate comfort. 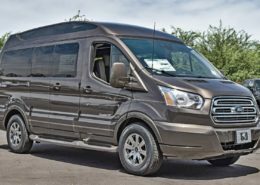 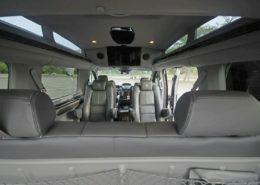 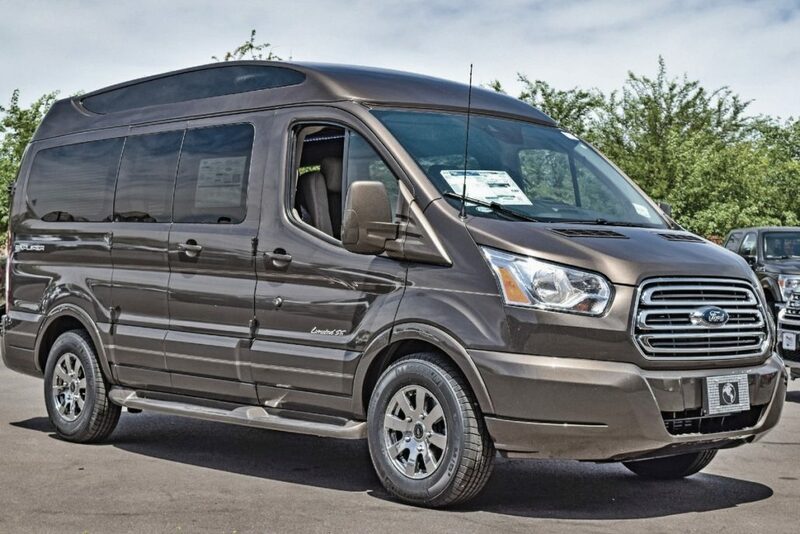 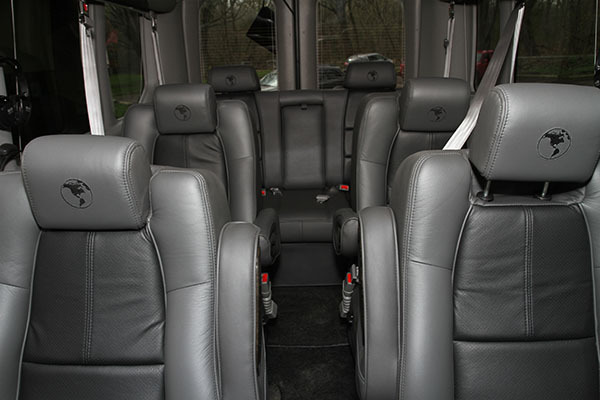 When you chose Open Road Luxury Vans, Canada’s leading source for new Customized Explorer Vans, you will be assigned a dedicated Custom Concierge, who will work with you to realize your vision. 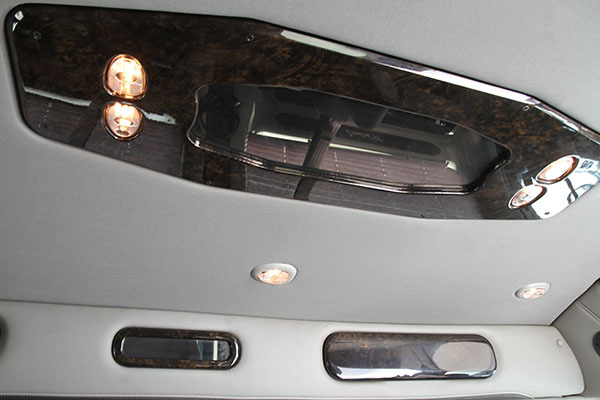 You will experience a seamless process with endless design possibilities. 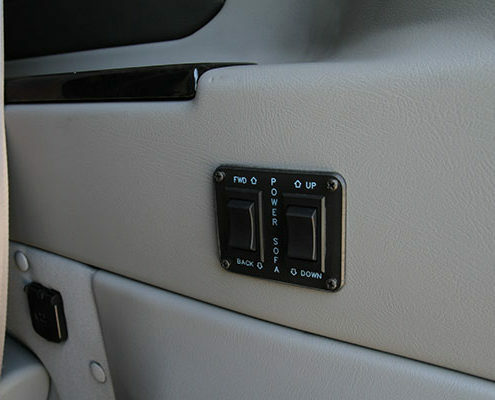 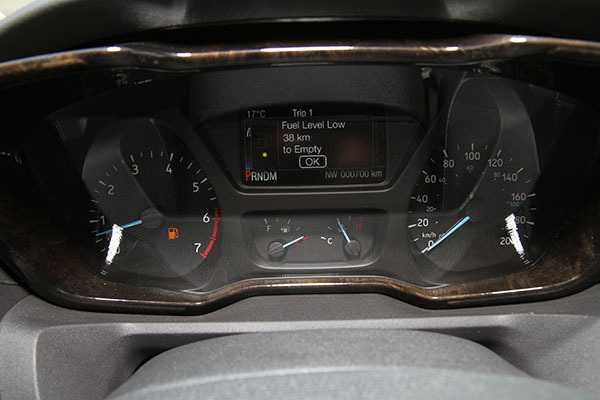 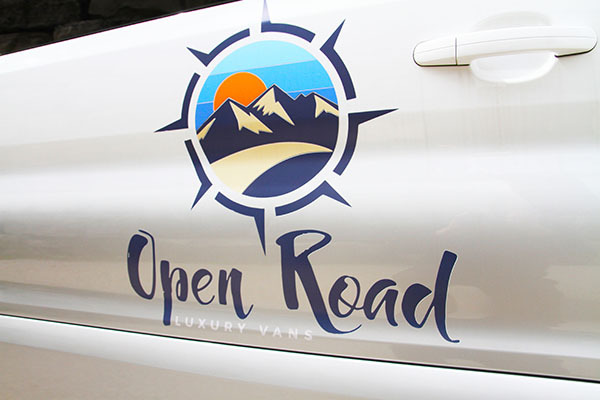 At Open Road Luxury Vans, we are Canadians proudly serving Canadians, coast to coast. 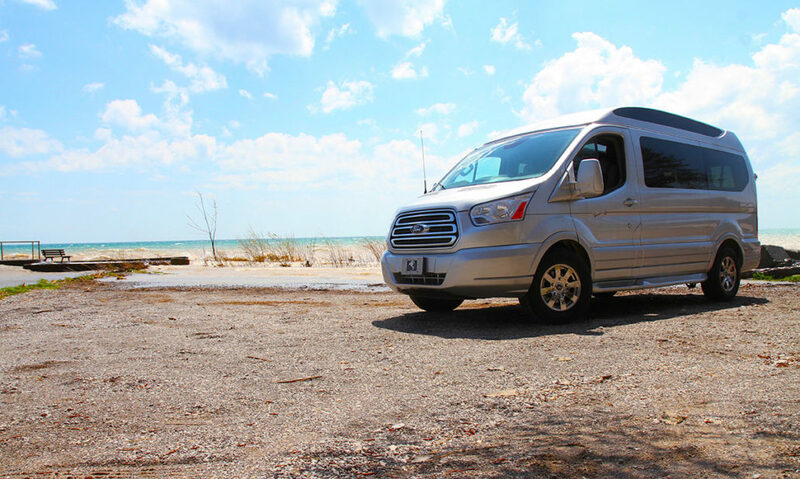 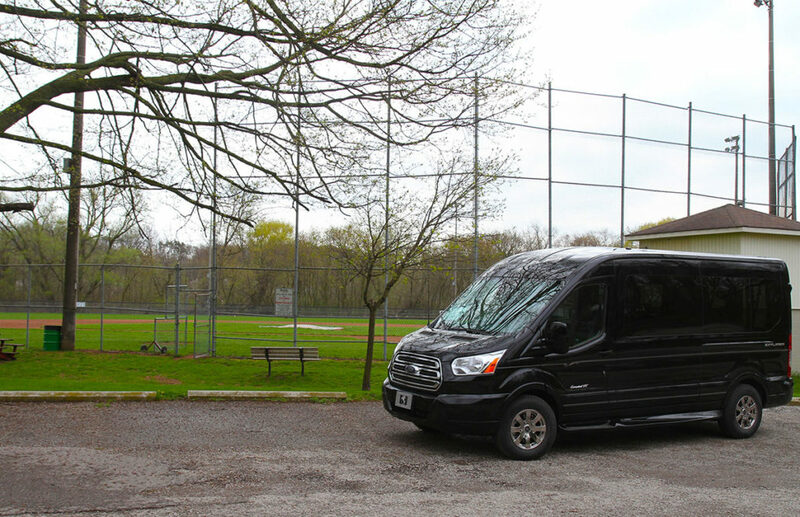 We also offer short-term van rentals, so you can experience top-of-the-line superior comfort… So, go ahead: experience, explore, and enjoy – commitment-free. 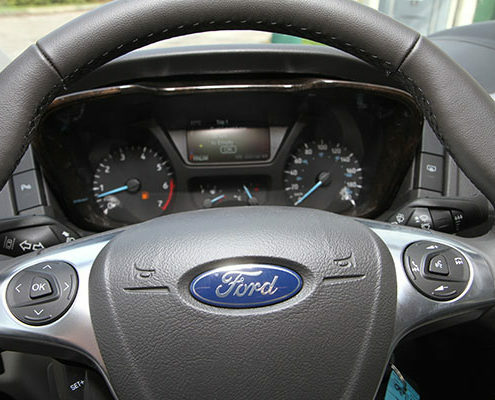 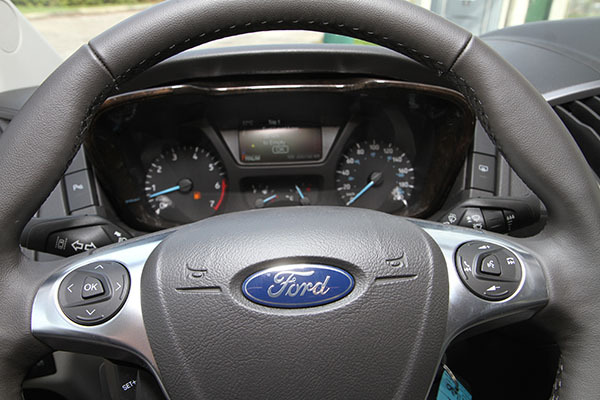 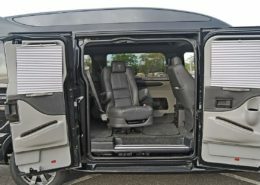 At Open Road Luxury Vans, we will help you drive your vision home. 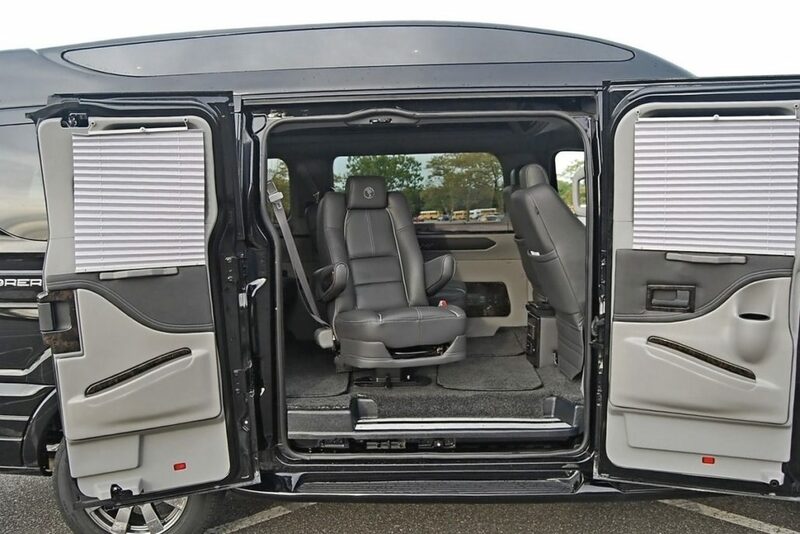 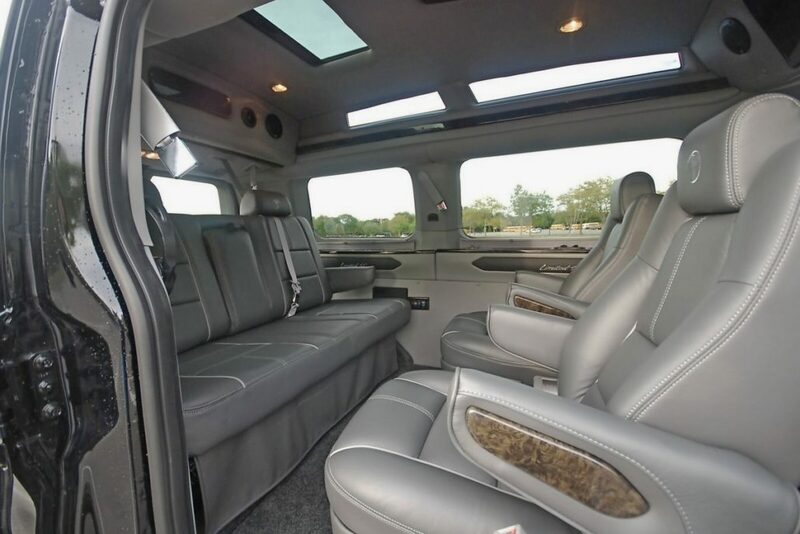 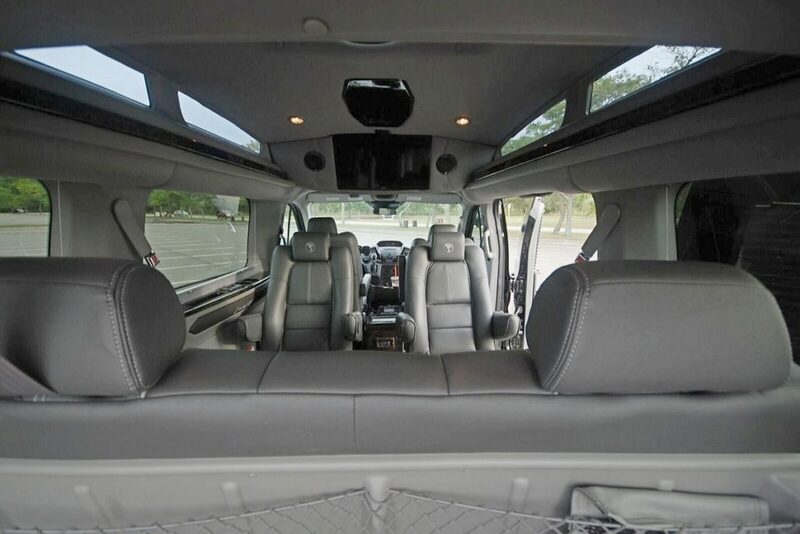 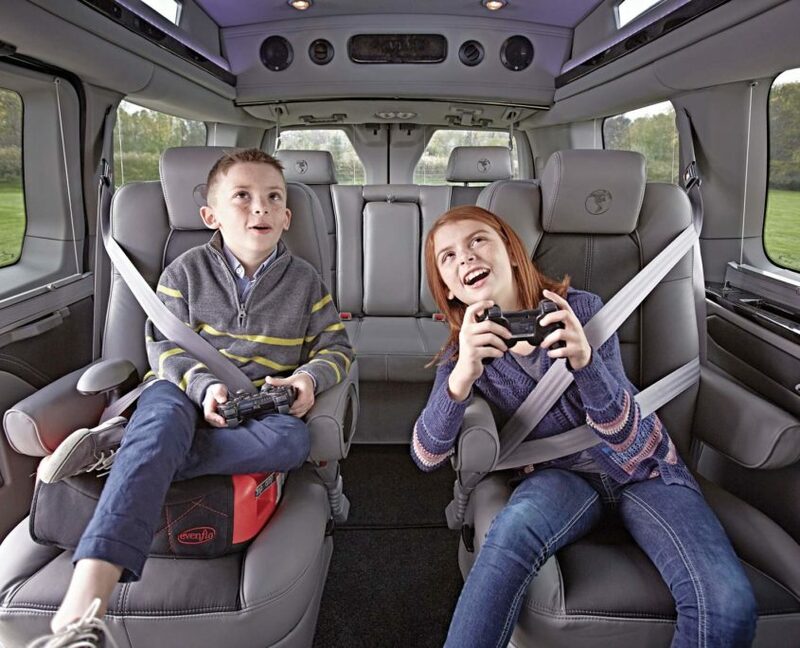 Open Road Luxury Vans is where customized vision drives sophisticated comfort, and where possibilities are as limitless as the Open Road that beckons. Whether you are looking for a luxury passenger van for Leisure, Business, or Mobility, we specialize in helping YOU see what is possible. 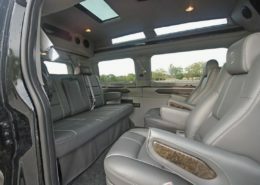 With an easy, seamless experience and a great selection of customizable features, we help take you from where you are, to where dream to be. 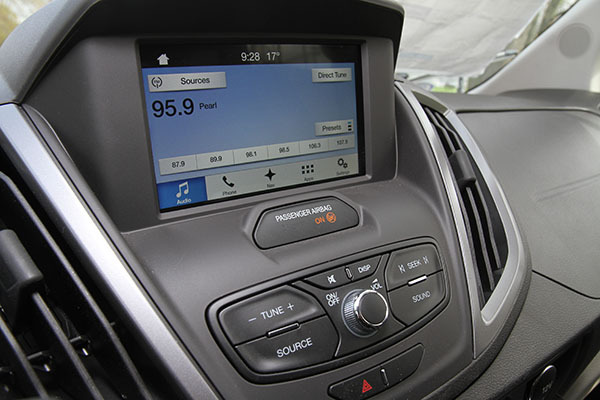 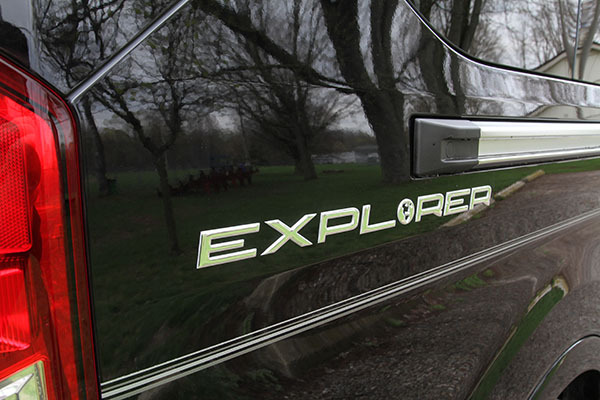 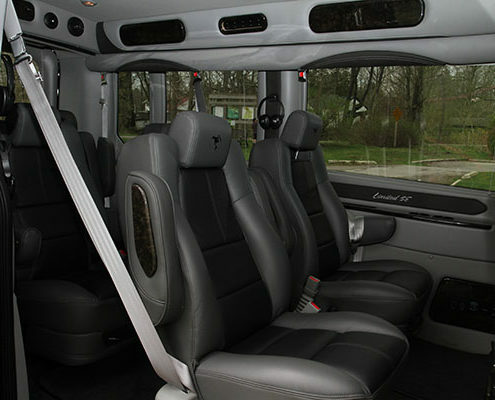 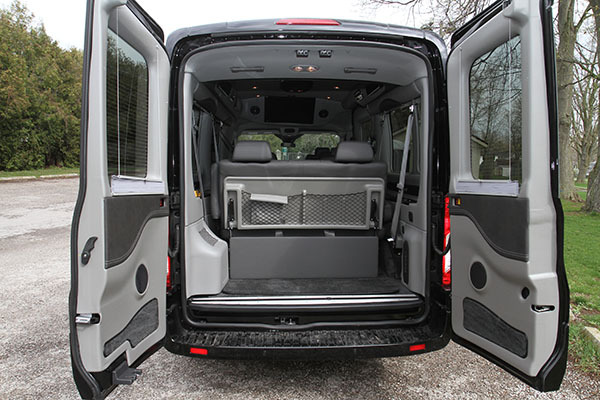 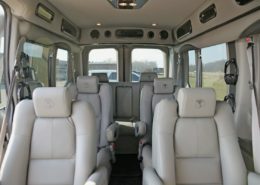 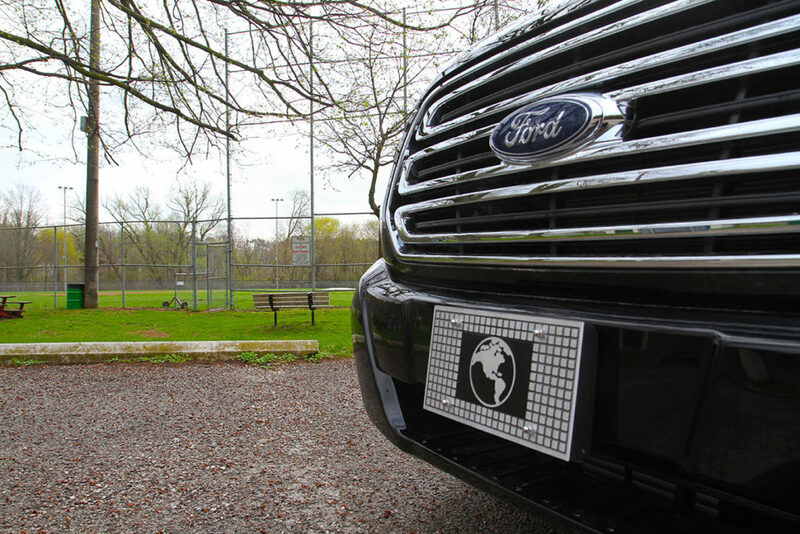 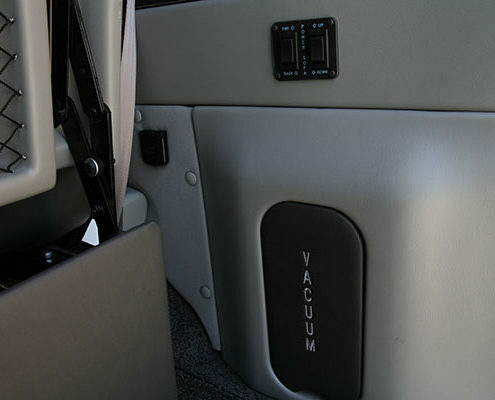 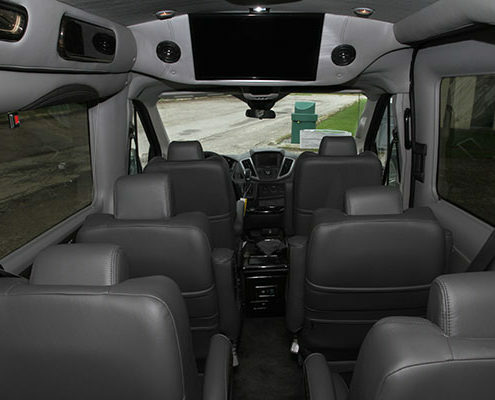 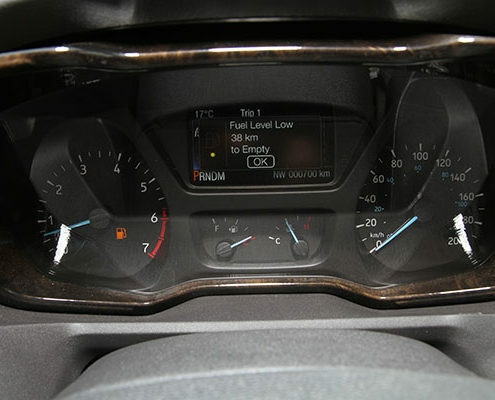 We are the premiere Canadian source for new Customized Explorer Transit Vans. 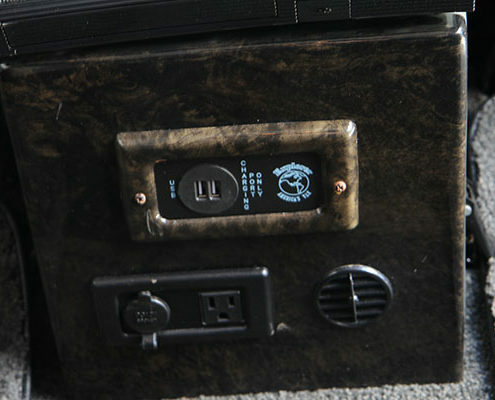 Therefore, we enjoy a unique relationship with our United States-based manufacturer, and this gives us an edge. 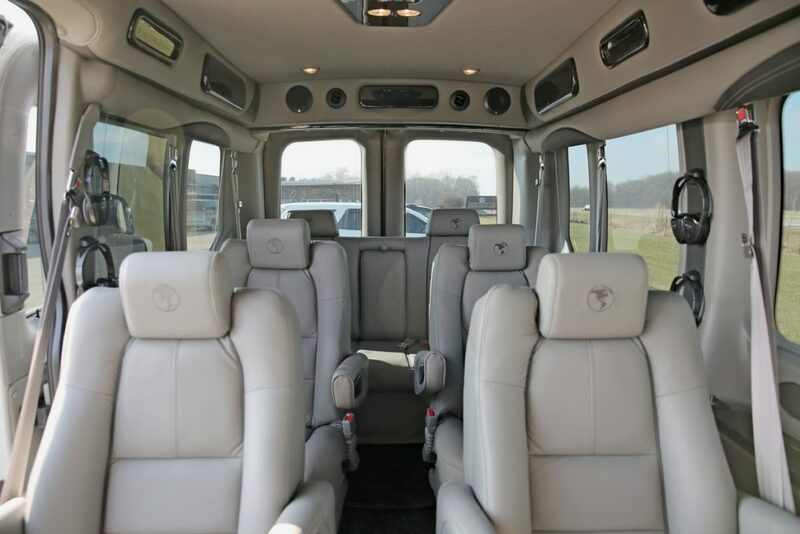 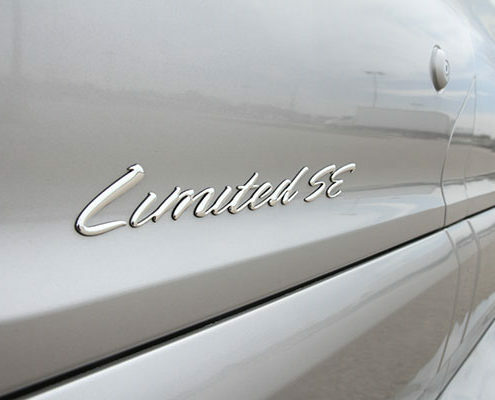 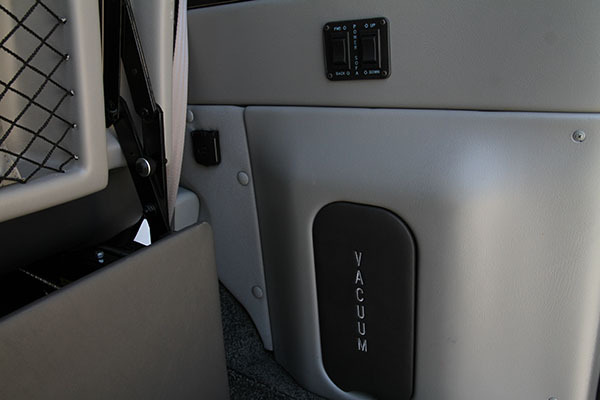 When it comes to providing you with a customized van that is delivered with integrity, luxury and value is not mutually exclusive. 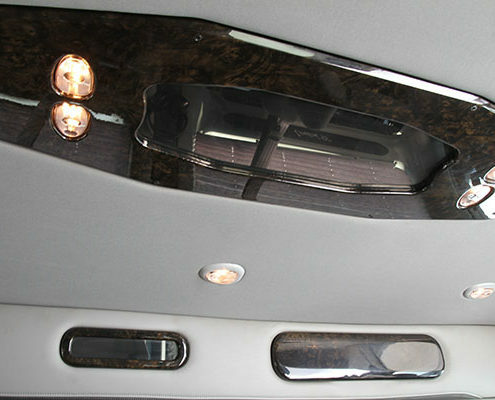 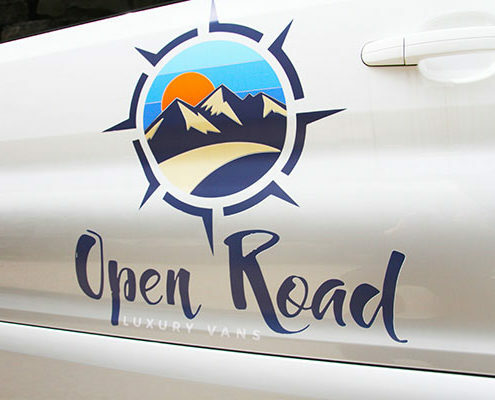 To realize what is possible contact Open Road Luxury Vans. 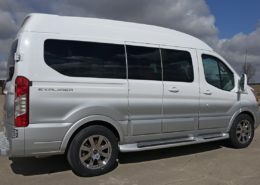 Operating as Blue Star Leasing Ltd.